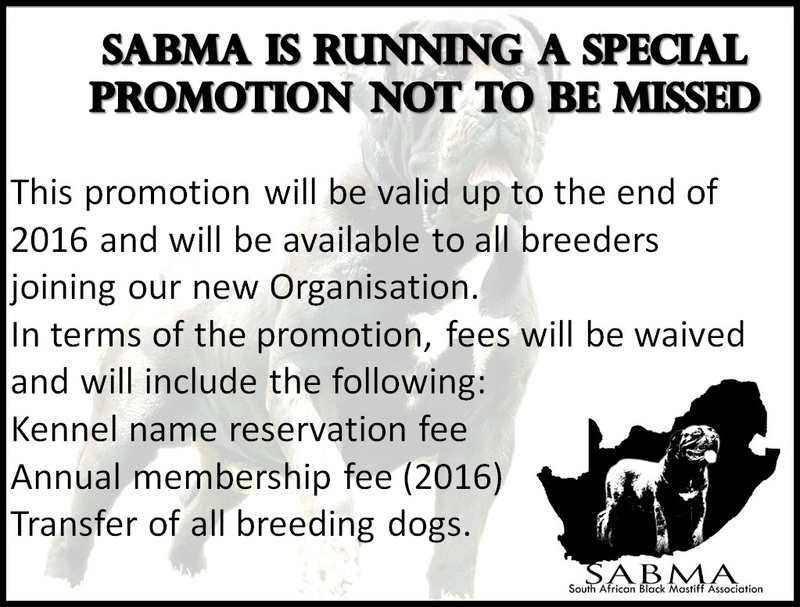 Welcome to the South African Black Mastiff Association, where we put the breed first and stand for what we believe in. The SABMA was found in 2016 after the black "dog" was suspended by the Register of AIA. 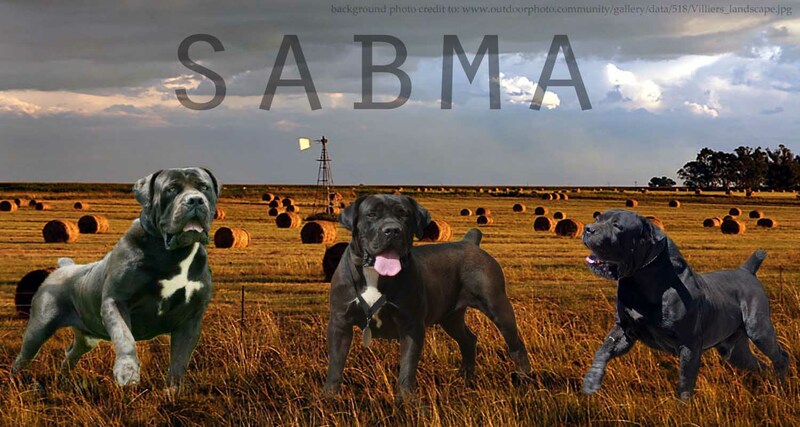 We as breeders then found the best possible way to keep our beautiful dogs and we started the South African Black Mastiff Association. 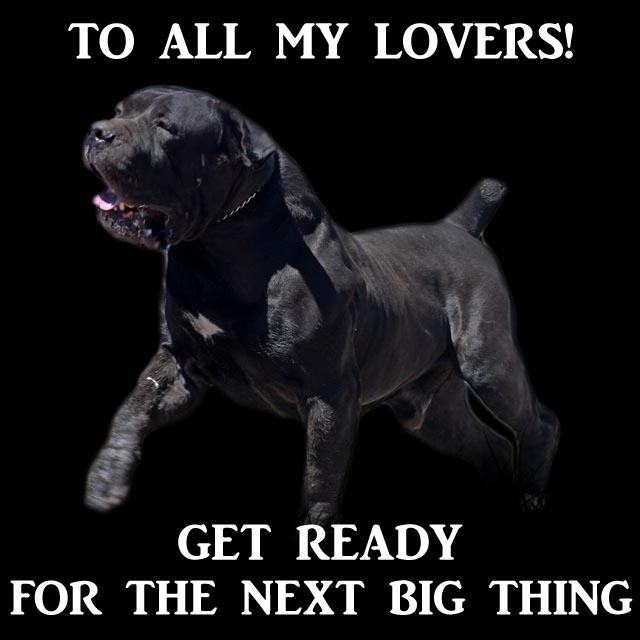 This Association is Politics free and here we work for one goal - to better the black Mastiff.